movies Archives | Michelle Visage - Official Site! If you love Shia LeBeouf, this will make you very happy. He tweeted this shot of himself on the set of his upcoming film, Charlie Countryman, so when you go see it, you will get the full frontal fantasy. You are welcome. And on that note, so might Jared Leto. I cannot WAIT to see this movie. The trailer alone brought tears to my eyes and I have a heart of coal. Dallas Buyers Club opens November 1st. I will be there opening day with Alaska Thvnderfvck and since we will be in Texas, it seems more fitting. 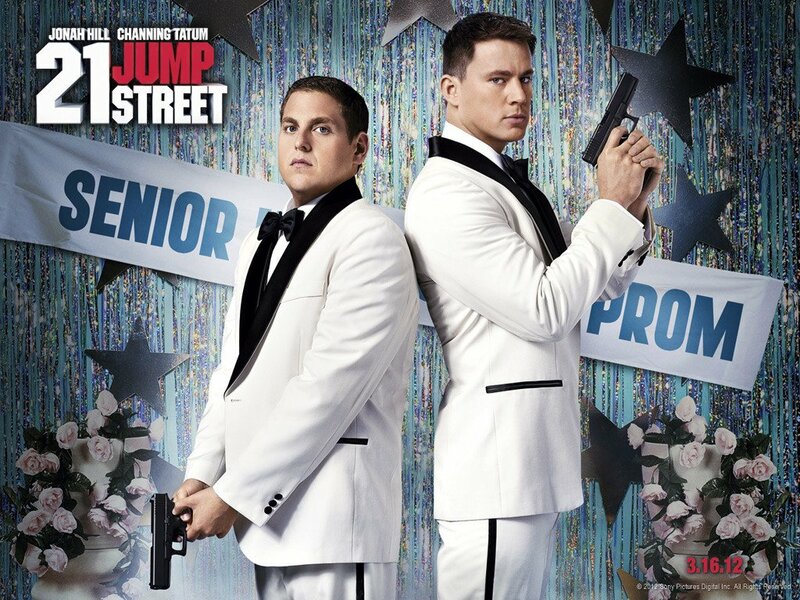 Okay, so I fought watching the 21 Jump Street movie with Jonah Hill and Channing Tatum, like reallllly fought it. When the show originally aired it gave to us a pin-up boy for the decades named Johnny Depp. There wasn’t a girl or boy who wasn’t swooning over this pretty boy. Girls wanted to date him and the boys that didn’t swing that way wanted to look like him. It literally made Sunday nights on a new, fledgling network called Fox. When the movie was being made I thought it was going to be a literal remake so I wasn’t gonna bother with it until my husband told me that I had to see it cuz it was so funny. I did. I literally peed myself and I am no easy laugh, trust. It was so stupid funny that I laughed through my entire run on the treadmill that day and I worked out longer to keep watching it. Now comes word that they are doing a follow up, 22 Jump Street, and I cannot wait. If Jonah Hill can make it even half as funny as the first one I will be there with bells on.